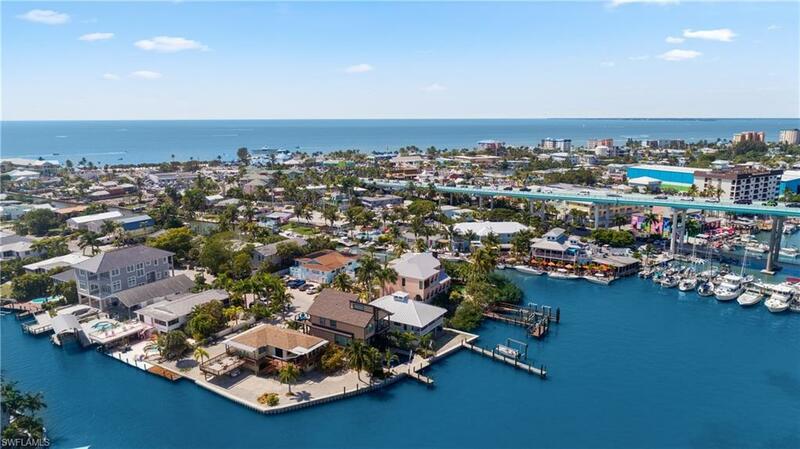 Panoramic 180 degree Bayfront Views sitting idly on your deck and watch the Boats, Key West Express, Skiffs and Dolphins go by. 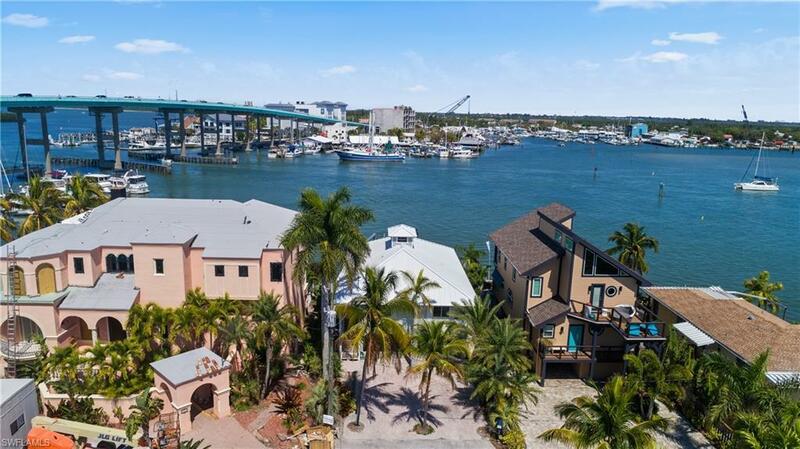 BOATERS DREAM HOME: Offers a Relaxed Open Concept updated Bay Front home w 2/2 upstairs and a 1/1 below. 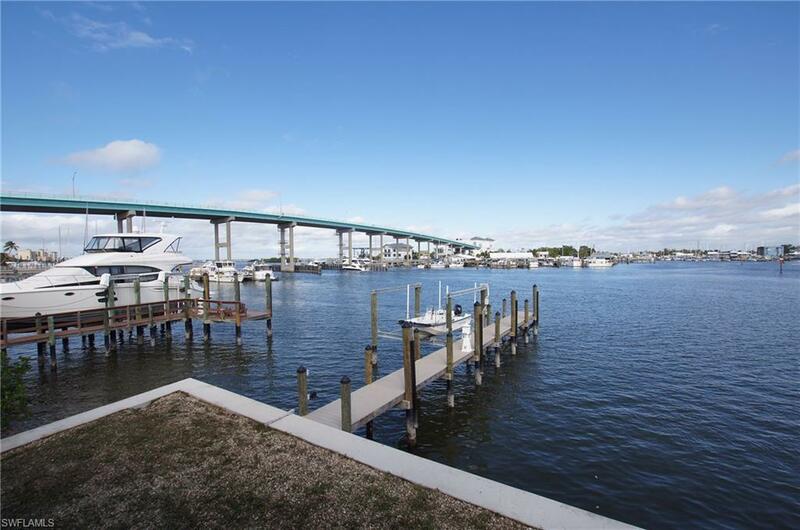 NEW DOCK w 13,000 lb lift Plus LARGE YACHT Capacity 70+/- ft. NEW Seawall. ROOM for a Pool. NEW Entrance Stairs to the Main living area and the open deck. NEW Hurricane windows and sliders. NEW Air conditioning. NEW Garage door. NEW Washer & Dryer. NEW Paint inside & Out. NEW Electric Panel box. 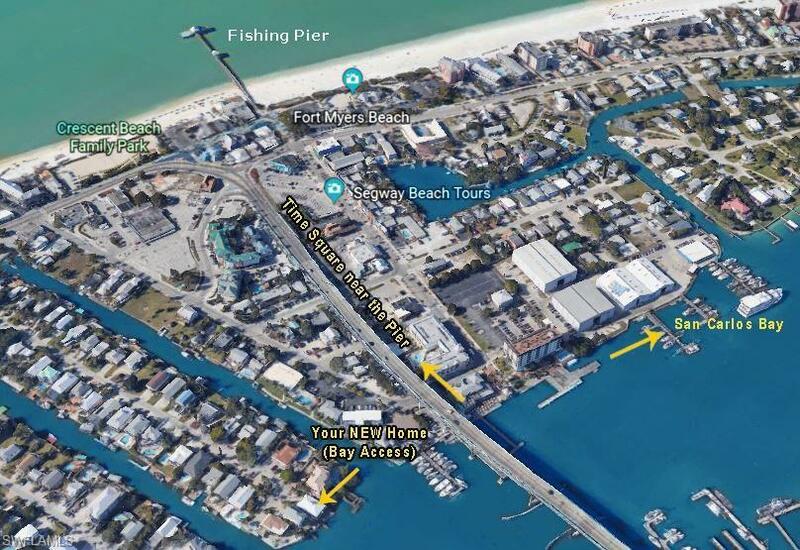 Qualified as a WEEKLY rental street; could yield HIGH Income when not personally using the home.Very Very short stroll to the Pier District, Beach, Bars, Cafes and Shops. This is a must see, it wont last long! !